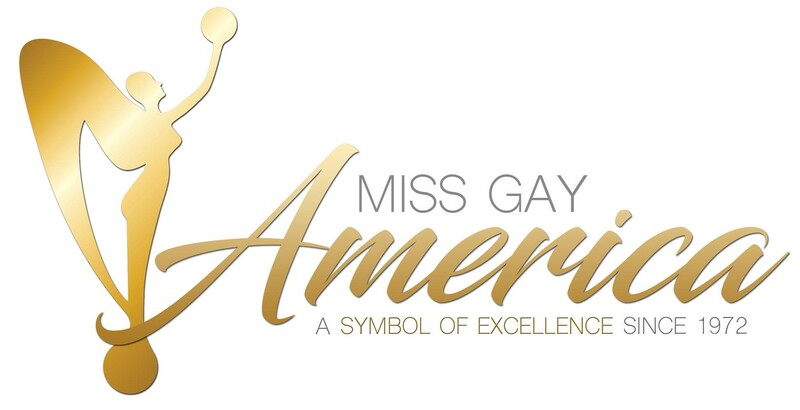 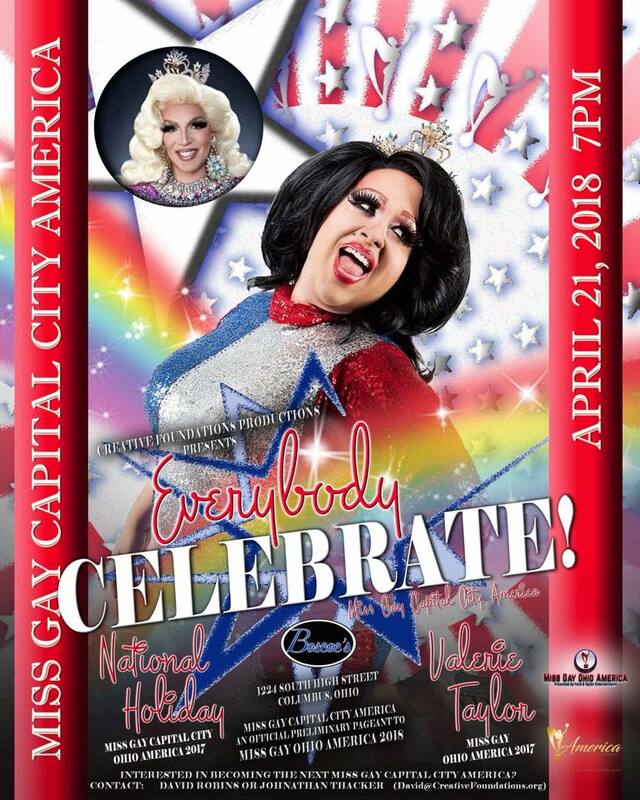 Miss Gay Capital City America is a prelim to Miss Gay Ohio America. 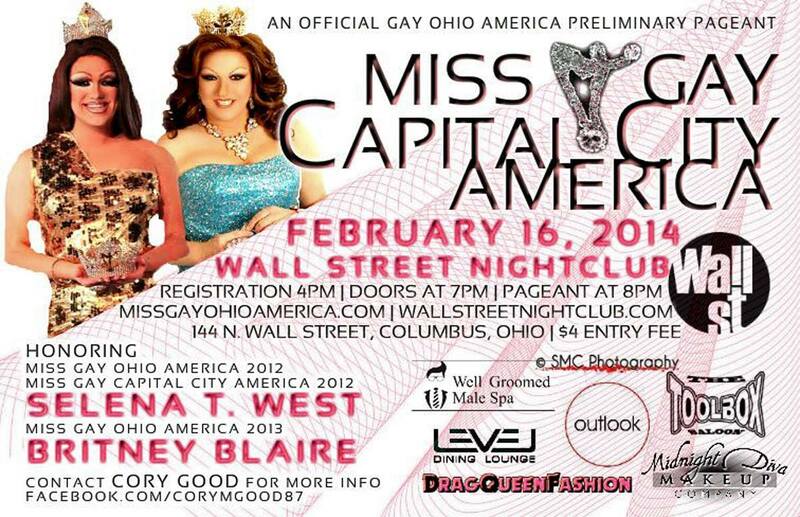 Alli Katt being crowned Miss Gay Capital City America 2010 at Axis Night Club in Columbus, Ohio. 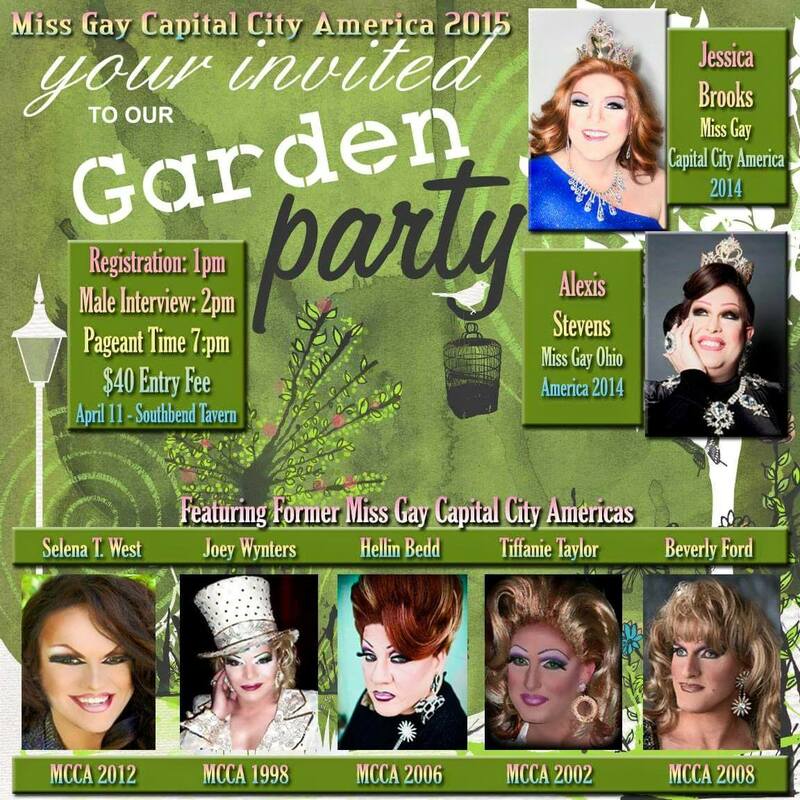 Assisting with the crowning include Tiffanie Taylor (in black dress) and Hellin Bedd (in blue dress).